Open your eyes to a wonderful place called Denwa Backwaters Escape situated on a calm and serene riverbank in Satpura. 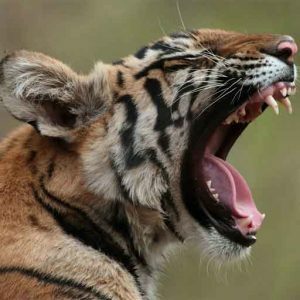 The place is a tiger reserve and embraces a variety of other fauna and flora. Here are a few moments from an escape to the beauty and wonder this place possesses. 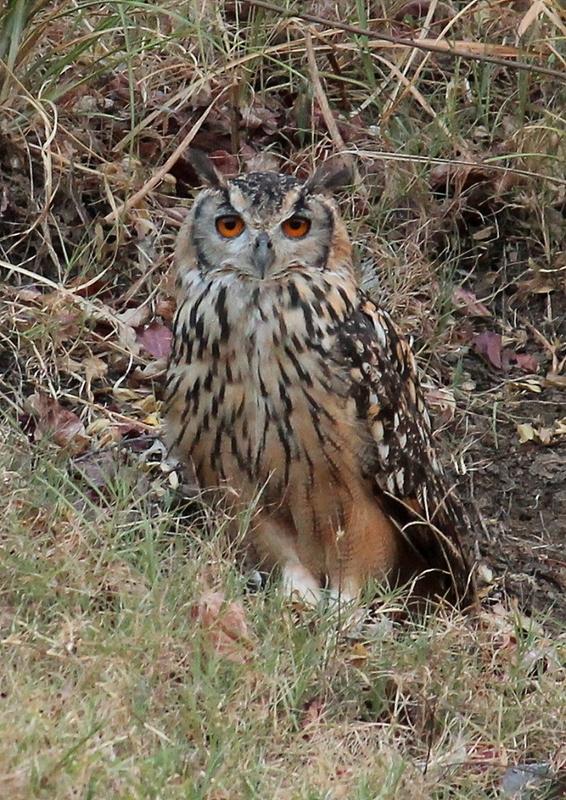 Following are the highlights of the safaris taken in the span of 3 nights in the month of May. 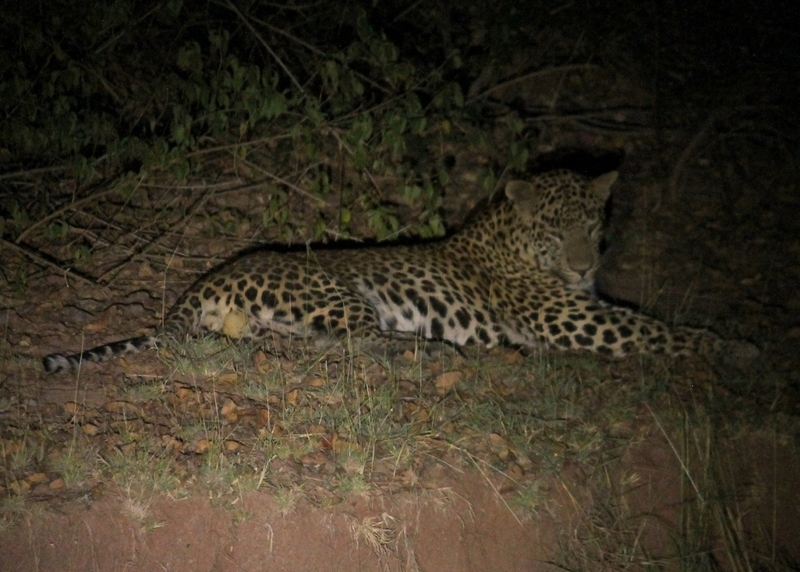 Amongst some very rare sightings are leopard’s mating pair in courtship, rusty spotted cat and small Indian civet. More on our list are sloth bears, Indian palm civet, Indian pitta, Malabar giant squirrel, red spur fowl, night jars, a pair of Indian eagle owl just behind the property and many more. You have to be there to enjoy some such snapshot moments. 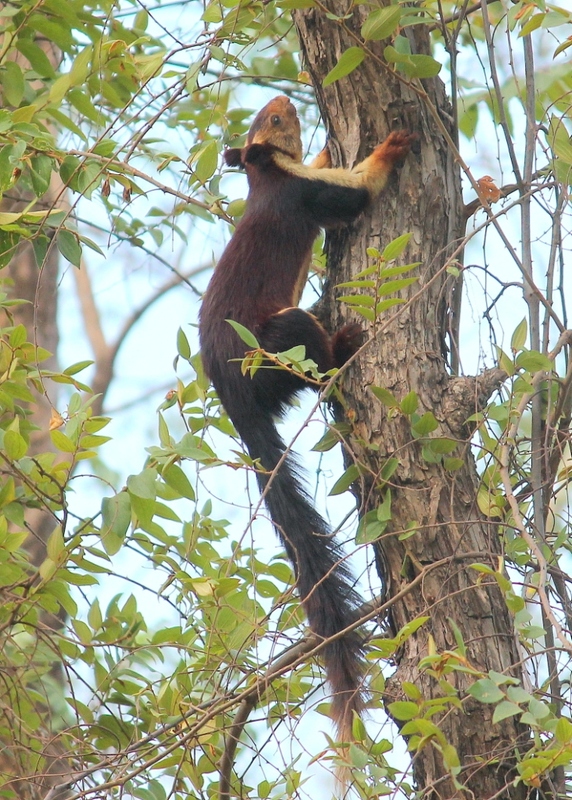 Photos taken in the property of Denwa Backwaters Escape- a Luxury Jungle Resort and Satpura National Park. Posted on June 9, 2014 by pugdundee blog. 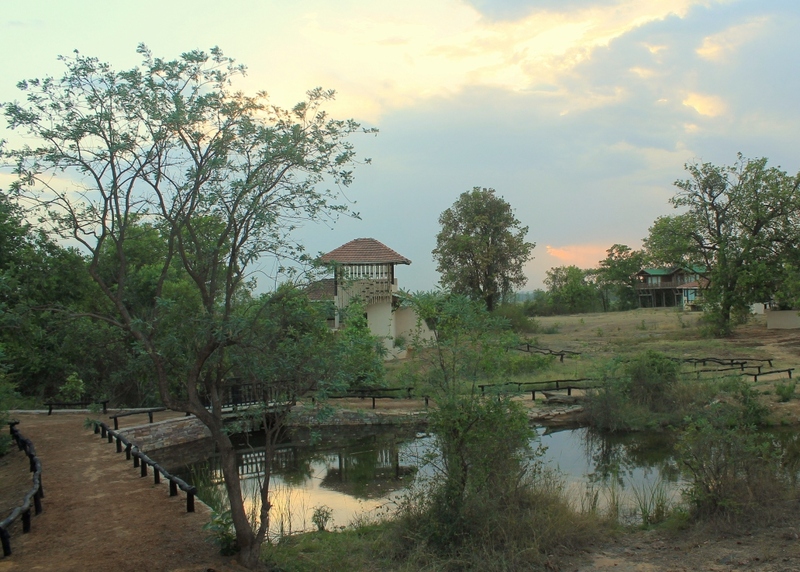 This entry was posted in Lodges, Travel, Wildlife and tagged denwa backwater escape, luxury jungle resort, satpura national park, satpura tiger reserve, tiger reserve. Bookmark the permalink.